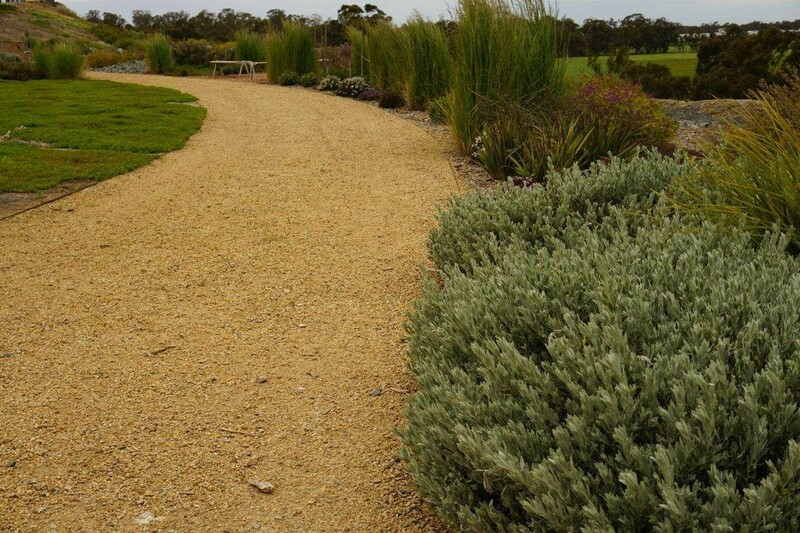 Explore and enjoy the beauty of the evolving Australian Botanic Gardens Shepparton. 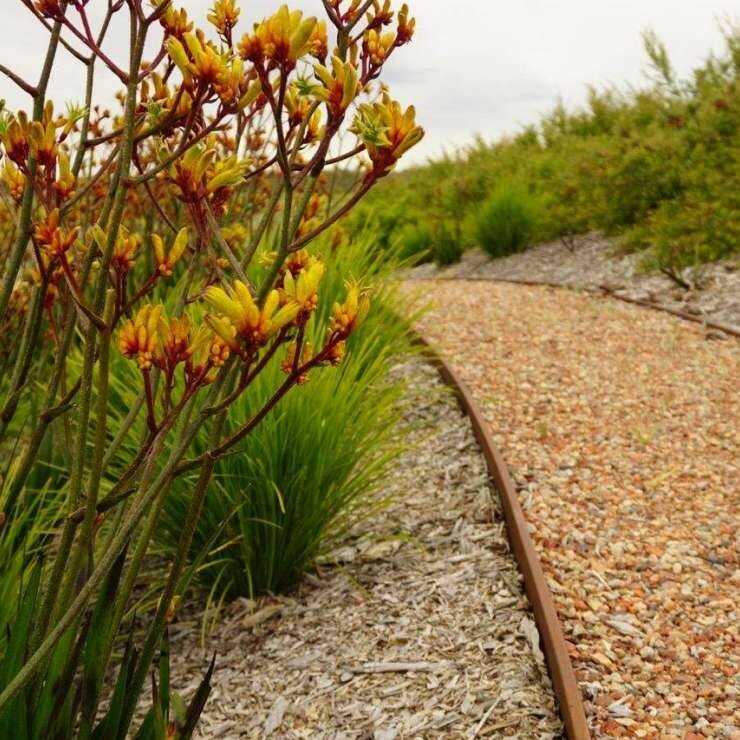 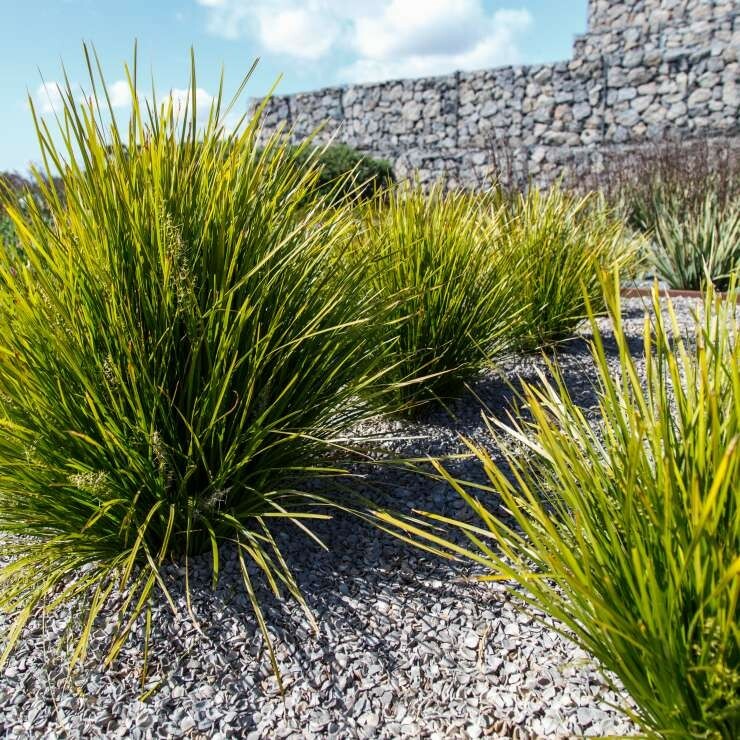 The former landfill is being regenerated into a showcase of Australian native plants set amongst distinct themed gardens and bushland that celebrates the history and diversity of the region. 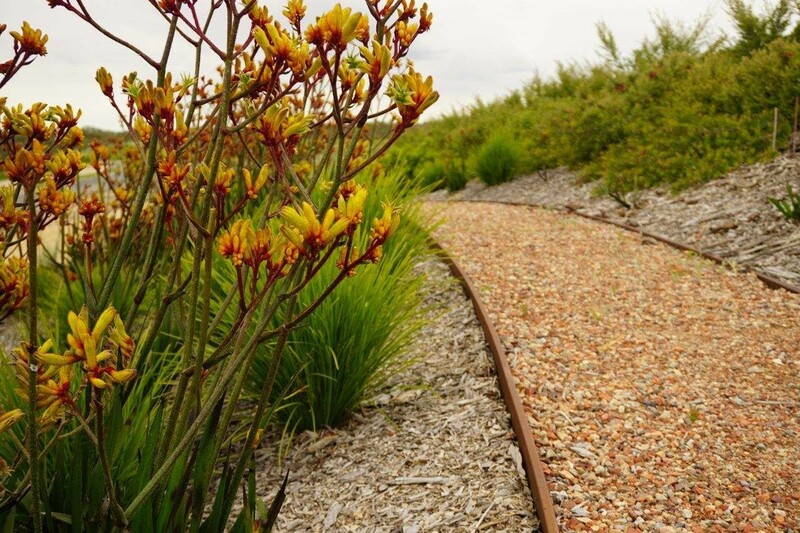 There is a range of trails suitable for walking or cycling through the gardens. 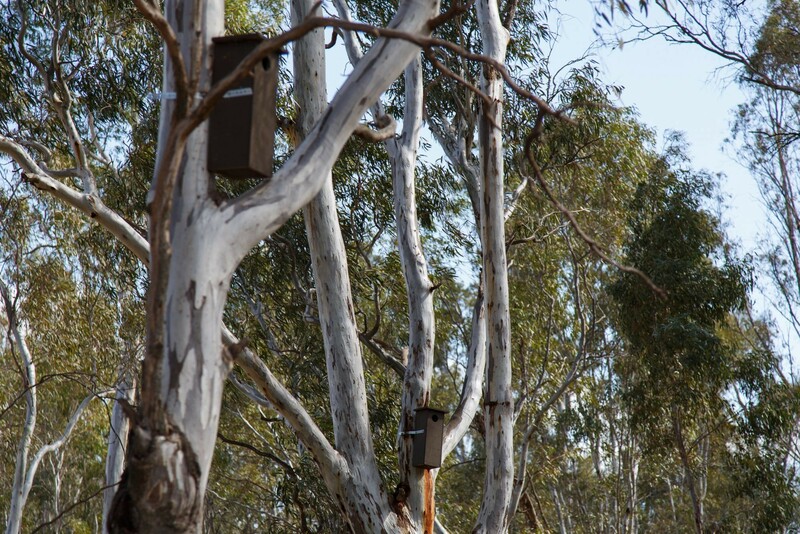 Climb up high to the top of Honeysuckle Rise where the lookout offers an expansive view above the treetops across local landscapes. 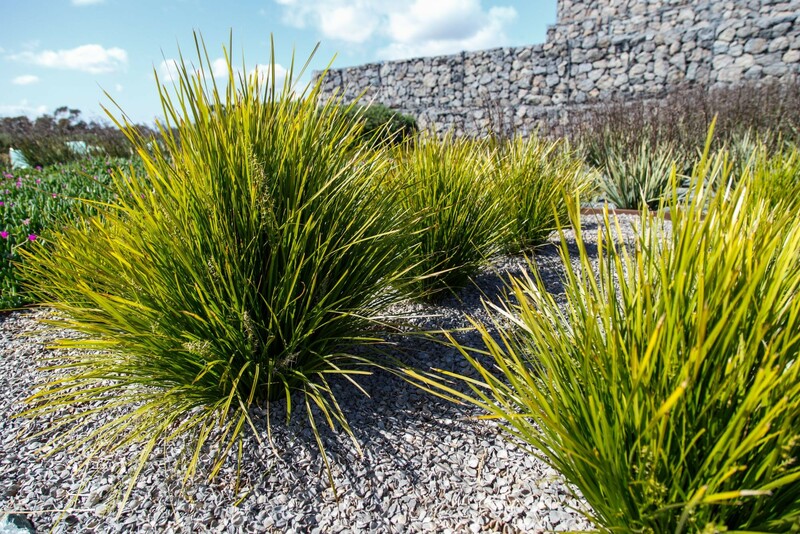 Stroll through the beautifully designed themed gardens. 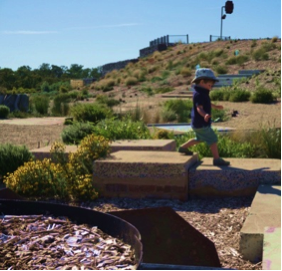 Zig-zag down the Zig-Zag path to admire the sculptural beauty of the Weaving Garden, and meander through regenerated bushland on the River and Native Forest walks. 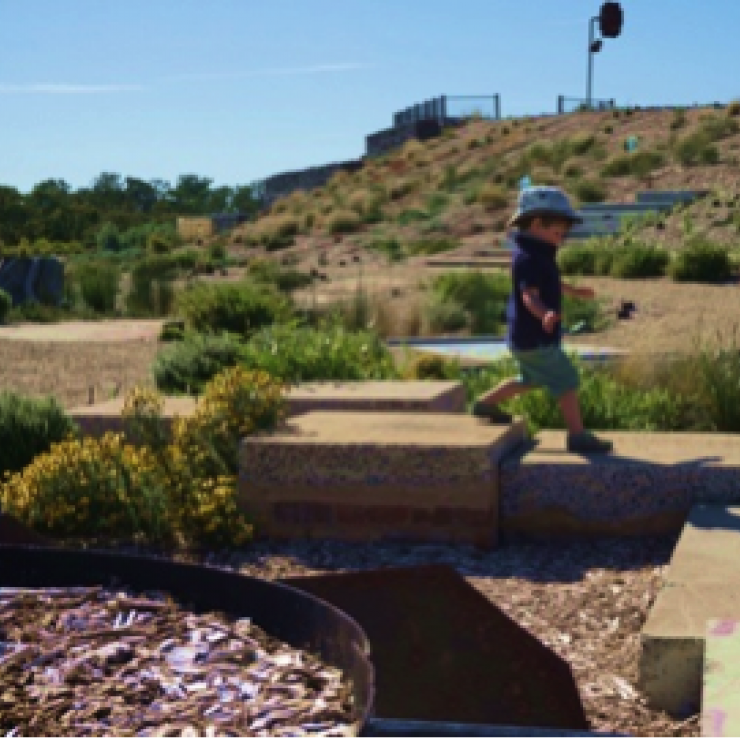 With seasonal changes and the ongoing development of new gardens and installations, there is always something new to see and enjoy at the Australian Botanic Gardens. 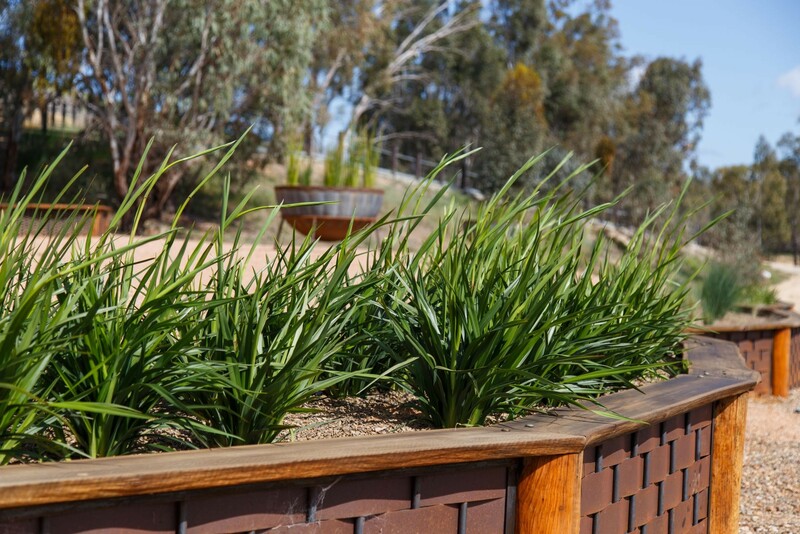 The Australian Botanic Gardens Shepparton is open all day, every day. 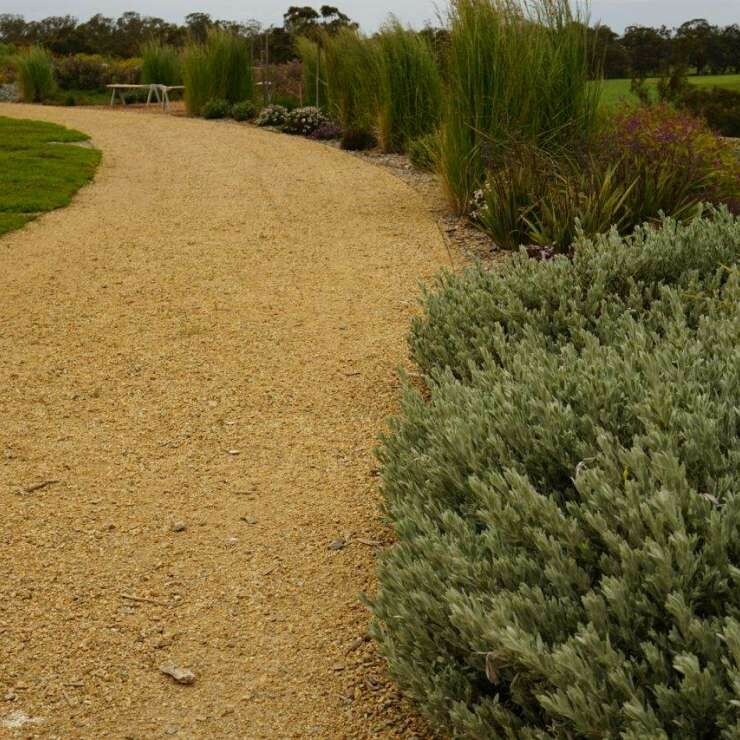 Please note that since we are protecting and showcasing our precious native bushland, plants and wildlife, dogs are not permitted in the gardens. 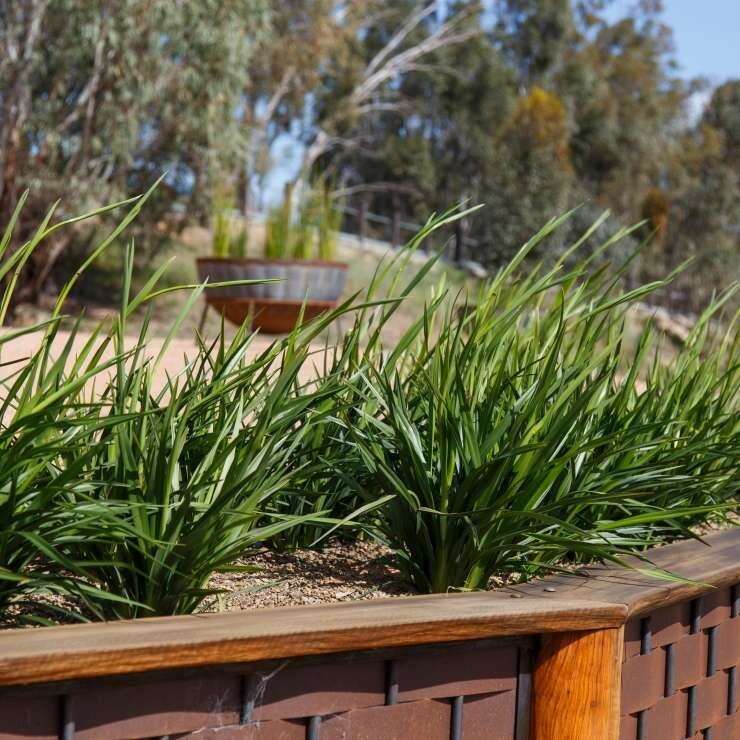 The Australian Botanic Gardens Shepparton is located on Botanic Gardens Avenue (formerly Kialla Tip Road), off Riverview Drive, Shepparton. 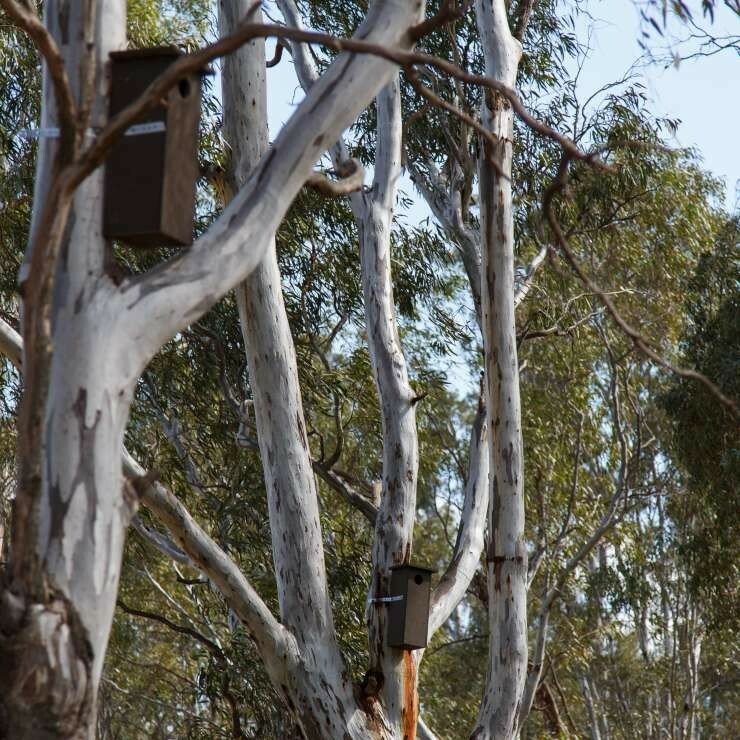 Turn west off the Goulburn Valley Hwy onto Watt Road at Riverside Plaza.